Promutuel Insurance | Is Car Insurance Cheaper in Small Towns than in Big Cities? Is Car Insurance Cheaper in Small Towns than in Big Cities? 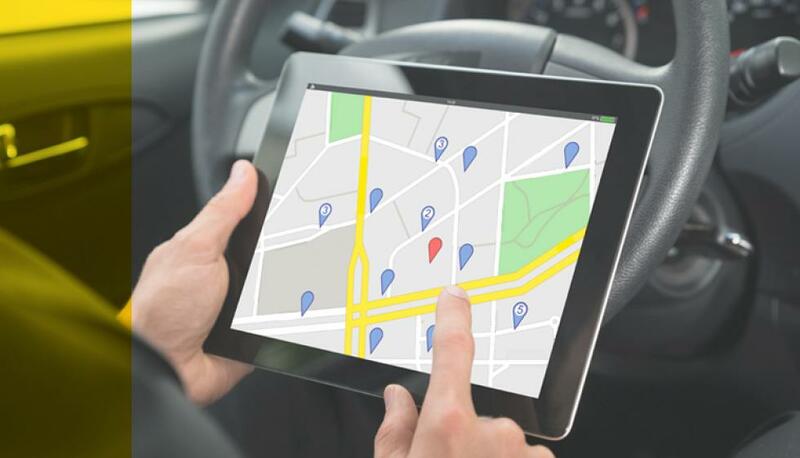 According to the Insurance Bureau of Canada (IBC) and Groupement des assureurs automobiles (GAA), average insurance premiums in major centres such as Montréal differ from those in smaller population centres. Should we be surprised? Not if we take a closer look at two leading underlying causes of this disparity: auto theft rates and loss ratios. Montréal (central and eastern districts) has the highest auto theft rates in Québec, followed by Laval, Lanaudière and the West Island. Residents of these areas face higher risk of auto and auto-part theft. Thieves do prefer certain models over others. This list of vehicle models most often stolen in Québec can help prospective car buyers make an informed choice. Loss ratios are another significant factor pushing up insurance premiums in major cities. Everybody knows that driving in Montréal can be a challenge, especially in heavy rush-hour traffic. Consequently, Montrealers are more likely to have a fender bender or major accident than drivers in the rest of the province. If your vehicle is equipped with an anti-theft device, such as an electronic immobilization system, or has anti-theft markings on its windows and certain parts, we have good news for you. Not only do anti-theft devices and markings help reduce the risk of auto theft, they’re also recognized by most insurers, which can mean extra savings for you. For instance, depending on your vehicle’s anti-theft system, Promutuel Insurance may lower your premium by up to 10%. Not bad at all.